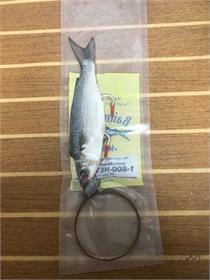 The perfect marlin pitch bait! Taken care of with pride. 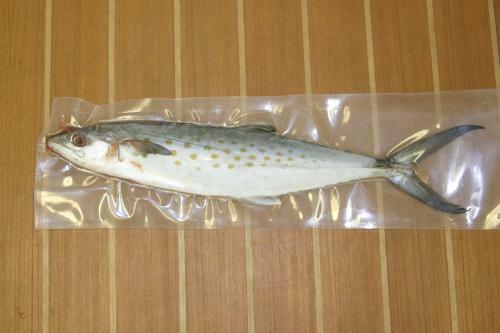 The fish has been gutted, de-gilled, and the teeth have been removed for easy rigging. 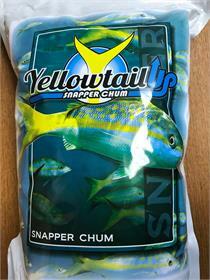 Yellowtail Up Snapper Chum. 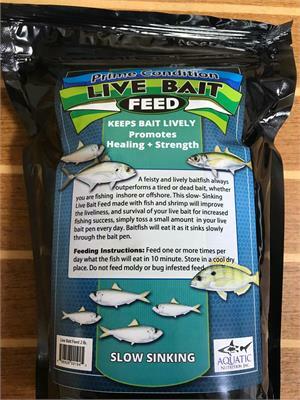 No more messy boxes and unclean able chum bags! 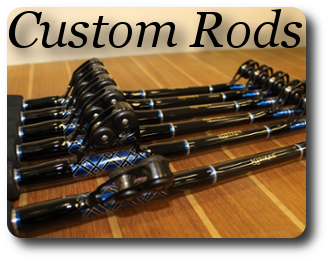 Get and keep the fish closer to your boat longer with ease. 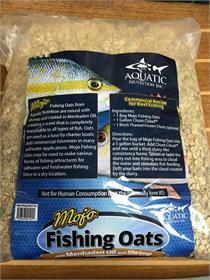 Mojo Oats! 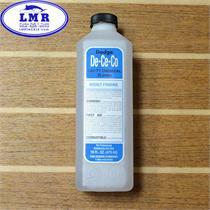 The secret to get and keeping the yellowtail behind the boat! 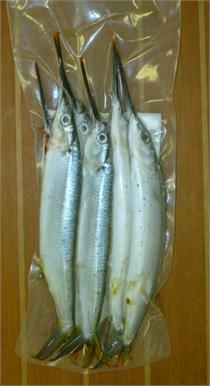 Spanish Sardines sold in 22# Flat. 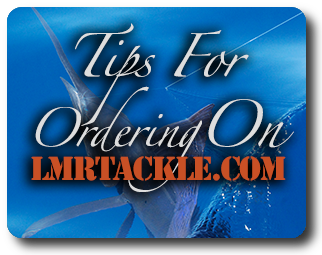 Please note that all bait orders are subject to availability/seasonality and will include additional freight/handling charges. 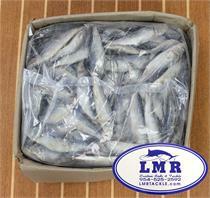 All bait is shipped FED-EX Priority overnight Night, w/dry ice in a Styrofoam cooler box. 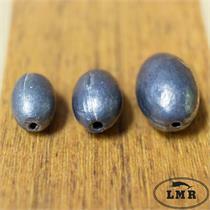 These Mullet are available in Deboned & Split Tail or Deboned & Wedged that we use at LMR Tackle personally & they are the best around. 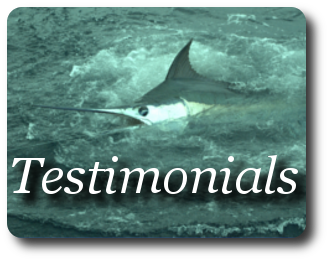 Used big game trolling or in a dredge for sailfish. 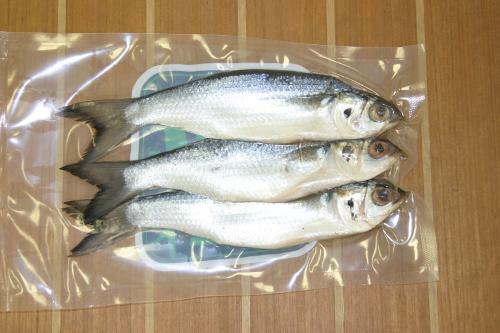 Sizes and quantity available are: 5pack, or by the case (60 Fish). 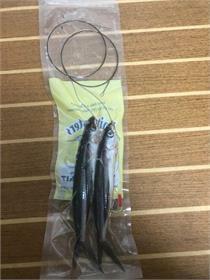 These mullet are rigged on double Mustad 3407SSD 10/0 double strength hooks and #10 wire with a chin lead for all your big game trolling needs. 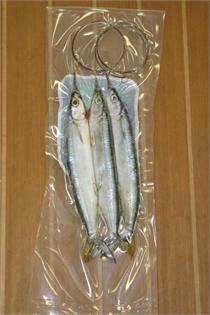 10-11inch sold individually. 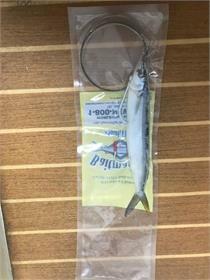 One of the best slow speed wahoo and dolphin bait there is! Another Great Sailfish Bait that the dolphin will also love! 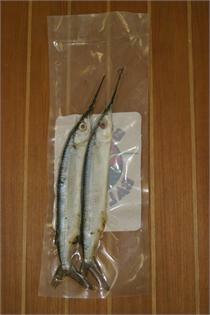 These 12-14 Inch Mackerel are gutted and brined for the perfect pitch bait for marlin. Sold individually. 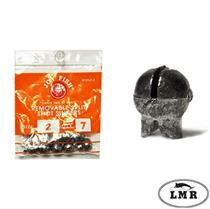 Top Secret brine formula produced exclusively by Black Hook and sold by Blackhook & LmrTackle.com. 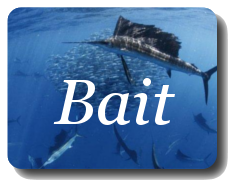 Professionally tested Formula for better trolling bait. 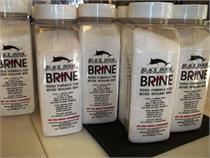 For a brine bath: Well tested and trusted!! 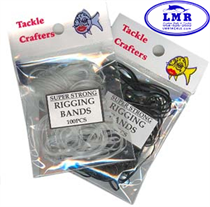 Our squids are hand packed and sealed here at LMR Tackle by our expert staff. 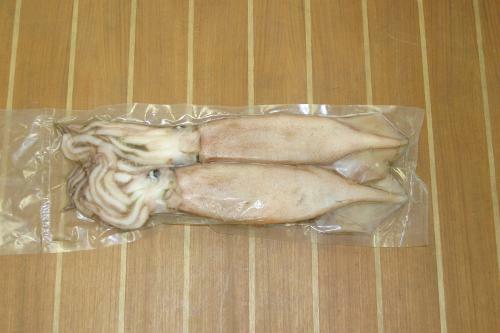 They are Illex squids and they are nice. 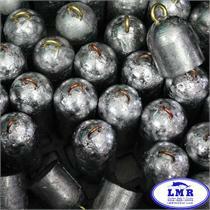 Weather you are using them for sword fishing or as marlin pitch baits they will impress you. 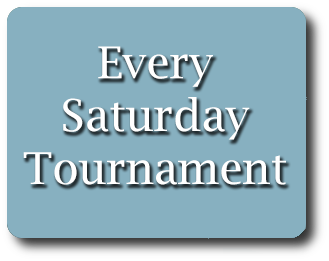 Nice round not flat and between 14-16inchs. 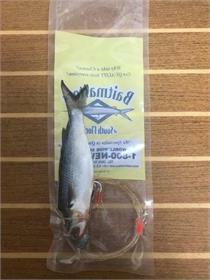 Glow in the dark body with two rows of razor sharp Barb-less Hooks for easy removal of squid. Rings on both end for making chains or adding weight as necessary.